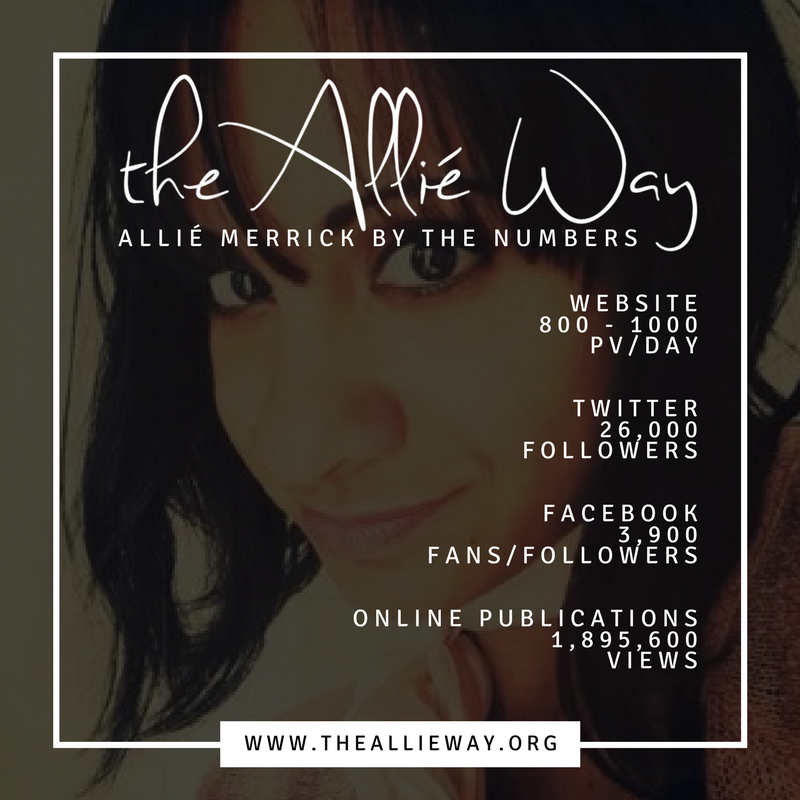 In '99 Bottles Of Wine By The Glass', there will be ninety-nine bottles of wine tasted over the course of ninety-nine days with a new wine featured online every night via The Allié Way (www.theallieway.org) and posted on both Instagram and Twitter with the campaign hashtag ﻿#99WinesByTheGlass﻿. 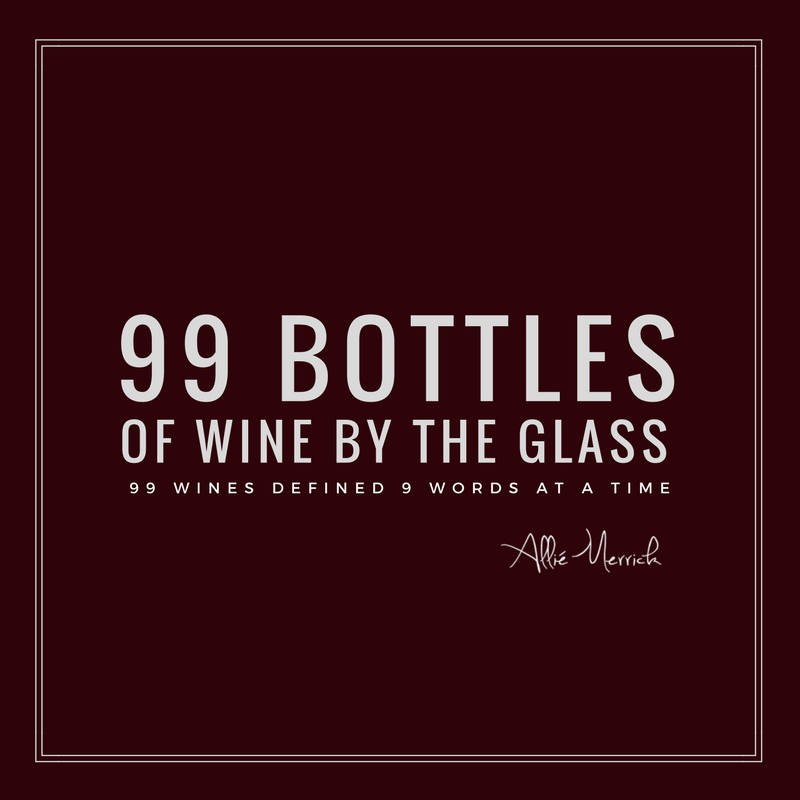 Each wine will be photographed and defined in the course of 9 words carefully cultivated in an original poem, describing what is seen, smelled and sipped by wine personality Allié Merrick (director & co-host of My Wine Words, host of ﻿Behind The Bottle﻿ and author of Fifty Sips Of Wine). 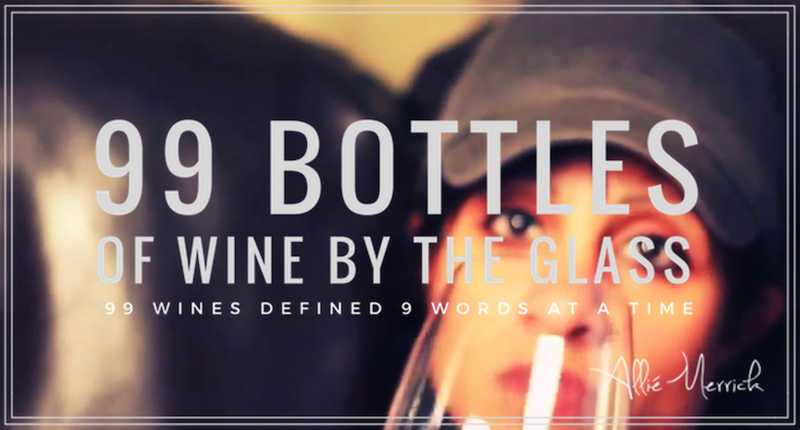 In addition, '99 Bottles Of Wine' will be published as an eBook with each wine featured in a two-page spread. 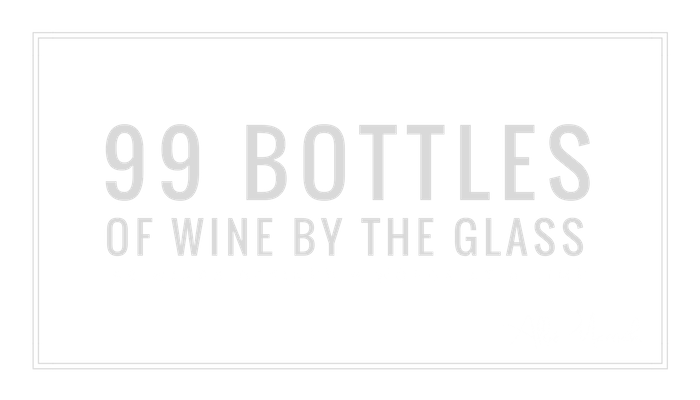 Please include vintage & varietal.